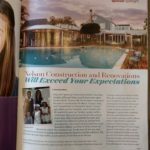 Nelson Construction and Renovations was featured in the October issue of Belleair Living magazine, a publication that reaches out to families all over the beautiful city of Belleair. 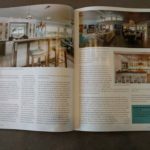 The article focused on the story of Greg Nelson, our president, and his passion for building and design. It also highlighted some of the features of our company and how far we’ve come over the years. It is truly an honor and a pleasure to be part of such an amazing community. 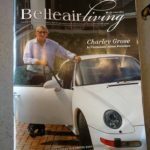 We are looking forward to continuing to make Belleair and the rest of Tampa Bay a more beautiful place to live.